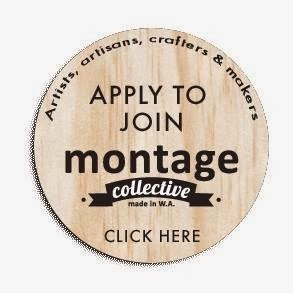 so, of course you've realised by now that the brand new Montage shop opens this friday 1st july. yep, friday. and if you want something brand new and awesome to wear out on friday night be sure to come in and take a look at caldi's fashionable range of hand-made awesomeness!